A feature length, ultra-low budget digital movie project. 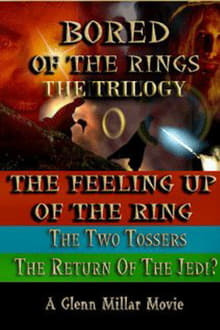 It is an satirical parody of the Lord of the Rings story, as expressed in both book and film. It was inspired in concept by the excellent Bored of the Rings book by Harvard Lampoon.